I went shopping in Omaha last weekend, and really just spent way too much money. The Engineer was working on getting a wort hog taxidermy mount sown up…..TRUE LIFE STORY, so I took his truck and drove into the big city for some shopping. It’s probably a big relationship step when you get to leave town and drive into Omaha with your boyfriend’s truck!! I’ve occasionally taken the truck around town at home, and usually end up driving it to the gym on weekends because it blocks my car in the garage. This was the first time I’ve taken it out of town, down the highway, jumped on the interstate, driven in congested traffic, and had to park it in relatively crowded parking lots. I also had to navigate a sudden lane merging around a burning semi truck that did actually cause a couple accidents around me when cars didn’t stop quick enough! Turns out the smoldering semi trailer was full of hot dogs. Would have been so delicious to stop and grab a snack had I known what it was at the time! Rest assured, I didn’t hit anything! I really only vaguely know where I’m going in Omaha, but I know just enough to get myself to the mall and to Trader Joe’s and Whole Foods. First stop was Trader Joe’s to restock some of our favorite things and try out some new finds. Our must have items from Trader Joe’s! Peanut Butter Filled Pretzels…..the salted kind! Last weekend’s new finds that we’ve tried! It’s such a delicate, light coconut flavor, but it’s delicious. I wish it came in an large bottle like the regular coffee concentrate. Honestly, a big flavor let down. It sounds so good, but it’s quite bland. Not spicy, not really smokey. 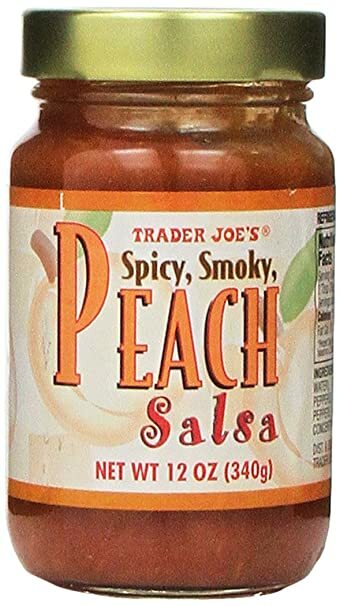 It’s very sweet and does have some good peach flavor, but I wouldn’t buy it again. Stick to the Roasted Tomatillo and Mango salsa….you’ll be happier! It was too cute and funny not to buy, and The Engineer likes Corona so I thought I’d give it a shot. He drank a few, but I’m not sure he’d request I go back to the store for more. I bought the regular, but it also comes in light and dark. 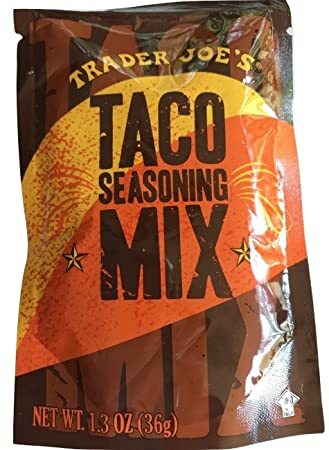 Mostly I bought these cute little taco spice packs because I thought they would be good for camping. 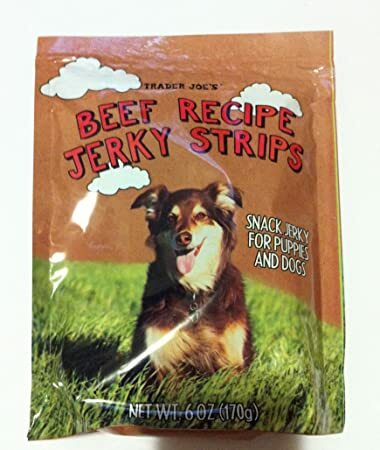 They come in pretty sturdy feeling plastic baggies and seem like they would survive being tossed in with our camping cooking gear. We tried a pack the other night for some nachos and they aren’t bad….aren’t great but like I said they will serve a good purpose for camping ease. The instructions say half a pack of spice per pound, I’d say just use the whole pack. It wasn’t overwhelmingly flavored at half a pack. Things I bought but haven’t tried yet! After Trader Joe’s I was off up the road a couple blocks to the Whole Foods. Now, I had never been to a Whole Foods so I didn’t really know what to expect. Now having gone to both I think I prefer Trader Joe’s, but only situationally. I will say that the food court area of the Whole Foods all looked amazing, and if I had actually needed food for lunch or something to take home to make for dinner I would have been all over that area. I did pick up a Carmelita bar from the bakery for a snack and a loaf of the Cinnamon Raisin Brioche Bread. The Carmelita was a bit….chocolatey for my liking?! It didn’t really taste like caramel at all which was a big disappointing, but it was still a tasty little snack. The bread is so fluffy you might almost die! My actual reaction when I picked up the loaf of bread! Not really as oomphy with cinnamon as I would have expected. I bought it with intentions of freezing it and pulling it out in the future to make french toast. I’ve since proceeded to eat most of the loaf toasted up and slathered in Kerrygold butter. Whoops! My best Whole Foods find was a Rebbl protein drink that I only tried because Juli at PaleOMG talks about them all the time! I was really feeling like a health food blogger after spending most of the morning wandering around Trader Joe’s and Whole Foods getting my shopping on. I think it’s a sign that I’m getting old and lame that buying potentially overpriced, healthy, and organic food is a major source of weekend excitement for me! My little protein pick me up was so good! Thick and creamy, but not chalky like some protein shakes. 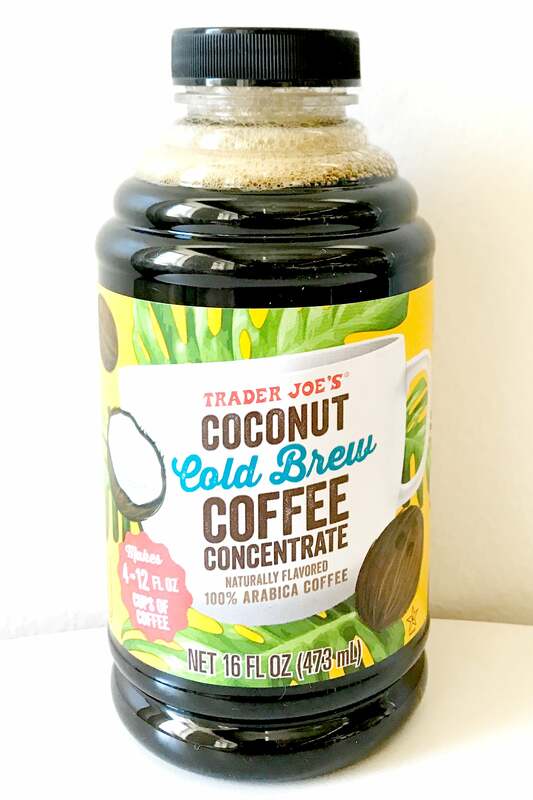 Little bit of coffee, little bit of protein, little bit of coconut milk which i love with my coffee…..perfect little snack to get my through my power shopping adventures! The only major bummer is that I can’t find these at home. Several of the HyVees in town carry Rebbl products, but I can’t find the protein drinks. Ugh…..major buzzkiller. If like me, you don’t live in a place big enough for a Trader Joe’s and a Whole Foods….but big enough for a Costco…I’ve got a tasty little find for you! Seriously….proceed to your nearest Costco and buy as many as your deep freeze can hold! My only criticism is that it is a little heavy on the roasted veggies. Great that they don’t skimp you, but I’m a roasted veggie eating machine and I could see how it could be a bit overwhelming for some people. The Engineer and I added some frozen pepperoni before baking, because who doesn’t love a pepperoni pizza?! If you don’t love pepperoni on your pizza we probably can’t be friends. The pizza bakes up really nice and the crust gets nice and crispy. If you didn’t tell someone it wasn’t a regular pizza crust I honestly don’t think they would notice. If I had kids, this seems like an excellent way to get more veggies into them without them even knowing. Milton brand makes several other pizza “flavors” but roasted veggie is all my Costco had stocked. The Engineer said, “It’s not the best pizza I’ve ever had…”. Well….it’s a frozen pizza…..none of them are ever going to be the best pizza you’ve ever had! But, it does make a good freezer item to have on hand for rushed nights when you want pizza and you need it quick! Would 100% buy again!! Hopefully my little shopping adventure has given you some ideas of staples and fun new things to stock your pantry with. I always think it’s fun to go and try out new versions of the foods we eat everyday. You won’t find your favorite new beer or salsa if you don’t try something new. Plus side, even less than amazeballs beer and salsa are still better than no beers and no salsa!